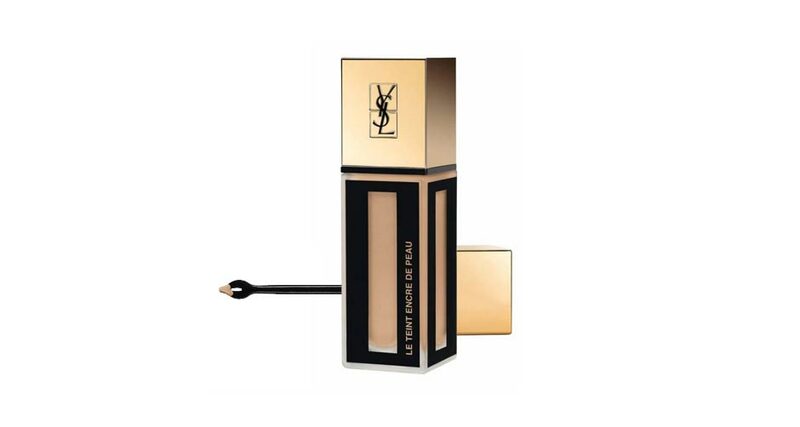 MB Comms works with YSL Beauty on a range of its new skincare and makeup innovations. 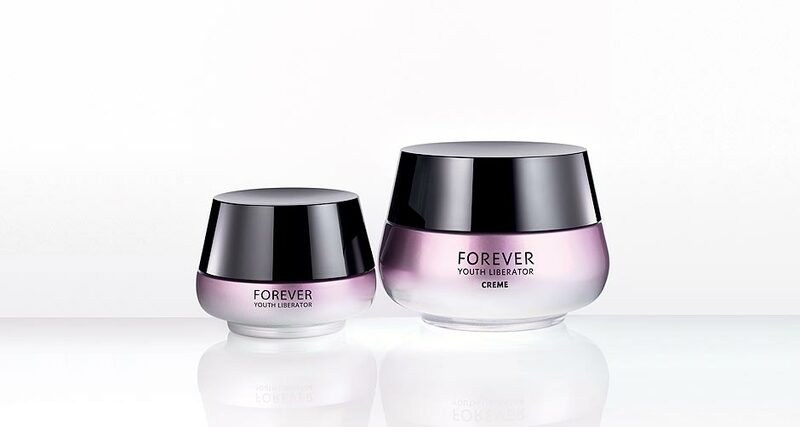 We have supported its in-house PR team as they launched its latest anti-ageing product, YSL Forever Youth Liberator. The product had a great story – backed up by science, celebrity appeal and consumer interest. The task was to harness this and create buzz as the product hit the shelves. An intensive media relations campaign was conducted which created mass awareness, with the product even being talked about on SKY News. At launch, over 4,000 people’s names were on the waiting list for the product. For YSL Fusion Foundation, the task was to raise the profile of the product in advance of its UK launch and create buzz and consumer anticipation, a month before launch. Again, through developing one of MB Comms’ ‘killer’ media pitches, we were able to secure a series of quality branded stories which all communicated the key messages about the product. The product became a bestseller before it was even on sale with thousand of pre-orders. Post PR campaign and pre-sale, the product had a waiting list of more than 19,000 which is its biggest wait list ever. MB Comms also ensured the product got into the hands of the UK’s most senior female media executives to create added appeal and talkability.